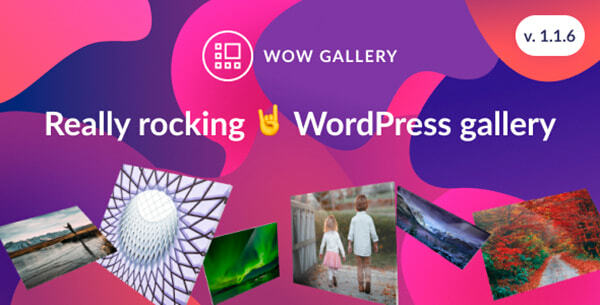 Today we’d like to showcase a small but fresh collection of coolest WordPress galleries you can use to present your products on your web=page. you will find filterable portfolio addons, PDF viewers, grid galleries, nextgen galleries, and many more solutions. Take a look and take your best one. 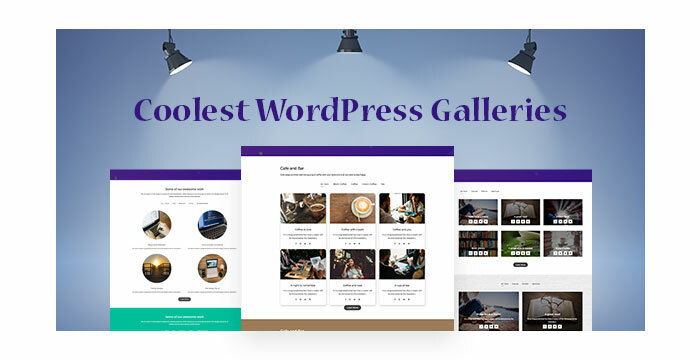 A WPBakery filterable portfolio, gallery, slider and carousel addon which comes with ready to use filterable portfolios, galleries, sliders and carousels to be used in your WordPress installation with WPBakery page builder plugin. A plugin that enables you to view PDF files seamlessly on your website. It ‘s built on top of Real3D Flipbook, so it has all features available in Real3D Flipbook, with horizontal swipe navigation instead of page flip. Af portfoliog plugin which allows to show your awesome work in more than 200 possible layouts/variations. You will get dummy portfolios for medical, food, gym, fitness, books, fashion, portfolio, sports, construction, spa, wedding and much more. 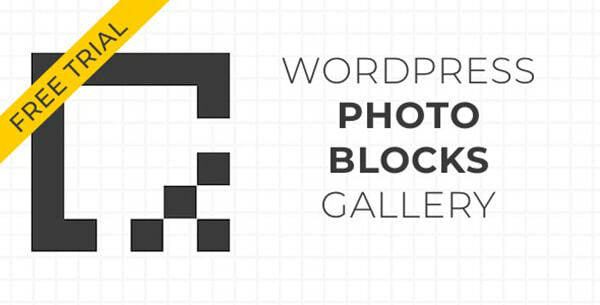 A professional plugin to make image galleries in WordPress. 30,000+ galleries published, no technical skills required, unlimited applications, customizable thanks to many available features. An easy way to display your posts, uploaded media, or photos from your Flickr or Instagram feed on beautiful grids inside your WordPress posts, pages or in any widgetized area. It gives you an intuitive interface to control display settings of your gallery. A WordPress plugin which has support for image, video (mp4), audio (mp3), Vimeo, YouTube, iFrame, AJAX, HTML content, Google maps and flash. It is packed with a huge amount of features like optional deeplinking, mp3 and mp4 support on all mobile and desktop browsers, HTML playlists, etc. 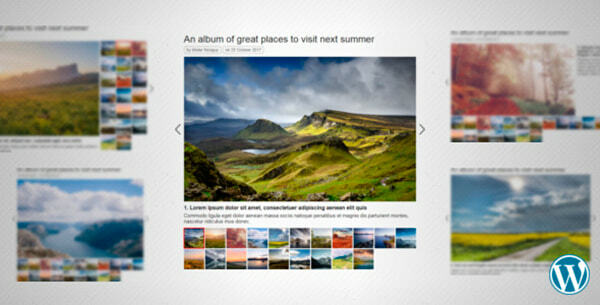 A WordPress plugin that allows you display various content formats in a highly customizable grid. It offers an easiest way to create unique and optimized grids for all device types. 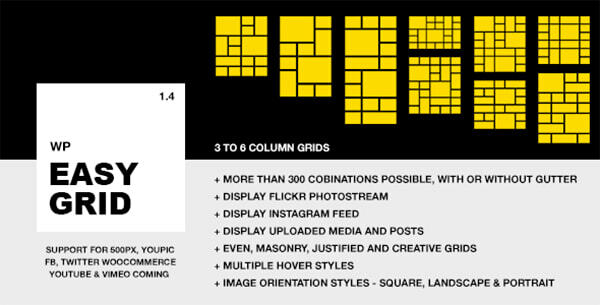 6 layout grids are available. 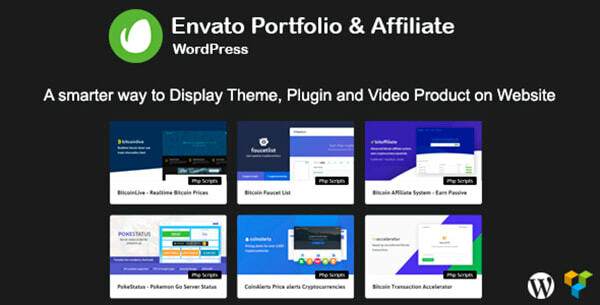 Envato portfolio and affiliate for WordPress. It comes with 5 available styles, Themeforest, Codecanyon and Videohive portfolios, carousel, 5 to 1 columns layout, social sharing, custom background color, hover background color, and more features. An advanced gallery plugin to show off a gallery and more of your works. 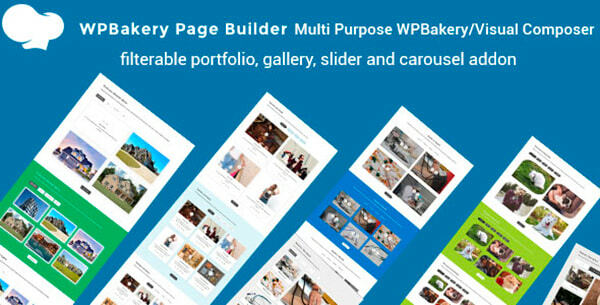 It is compatible with WPBakery page builder and WPML . You can change all colors, font sizes, image size, spacings from powerful shortcode and plugins settings panel. A plugin for WordPress which is ideal to stunningly display logos of clients, sponsors, companies, portfolios, or any kind of information that needs this type of layout. A neat image gallery plugin for WordPress offering different possible configurations while still being lightweight and easy to work with.There are over 40 settings available that can be used to configure the gallery in different ways. A splash gallery for your albums, categories and tags. Allow your clients view and bookmark proofs of images from a gallery with the Proofing Feature. It is optimized for any widget area, you can change colors, fonts and thumbnail sizes, etc.